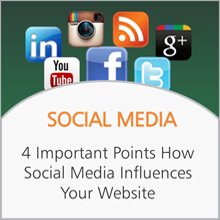 Quite a lot of businesses today have a blog integrated into their websites. 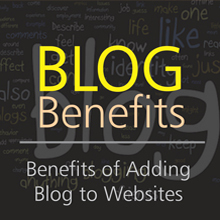 Many goodies await a business that integrates a blogging arm to its website. 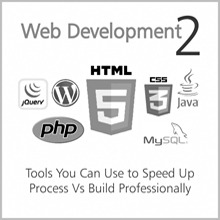 Find below the continuation of our knowledge base on web development. The video comes soon just hang in there. 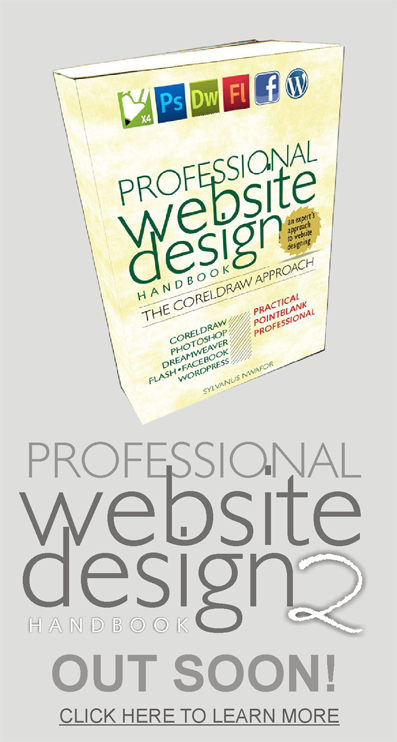 Right here, I shared my experience with my first ever website I made and launched online. 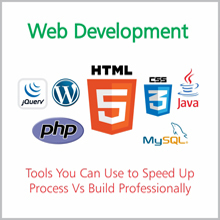 Web development is the process of taking your web page designs, visuals, mock ups in its ordinary form, state with the aid of preferred tools, technologies and translating, converting it to formats, languages that is compatible with the web or internet. There are no doubts that there are floods of web hosting company on the web but getting a reliable web hosting company in Nigeria can be a meaningful endeavor for your online business. 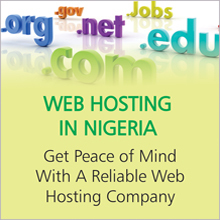 Patronize Nigerian web hosting company today and you’ll not regret it. YES, I say it loud and clear: Patronize Nigerian. I’m not being hypocritical about this.